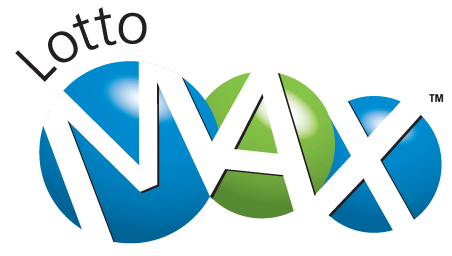 Lotto Max draw jumps to a cool $50 million on Friday, could a northern BC resident claim the prize? 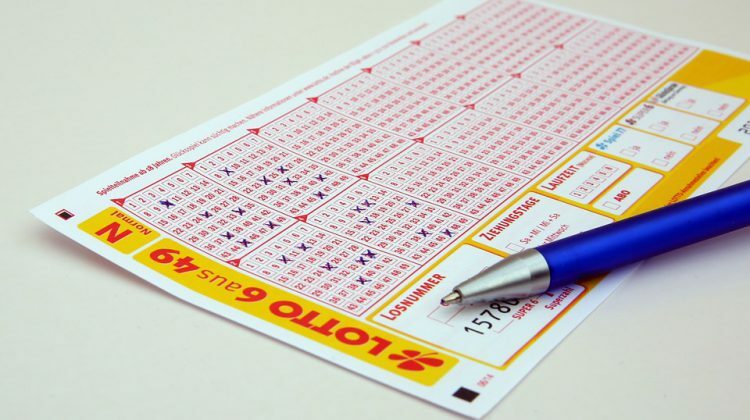 Well, if you are, you might want to consider playing the next Lotto Max draw on Friday, which is now a whopping 50-million after last week’s 37.5 million dollar jackpot didn’t have a winner. 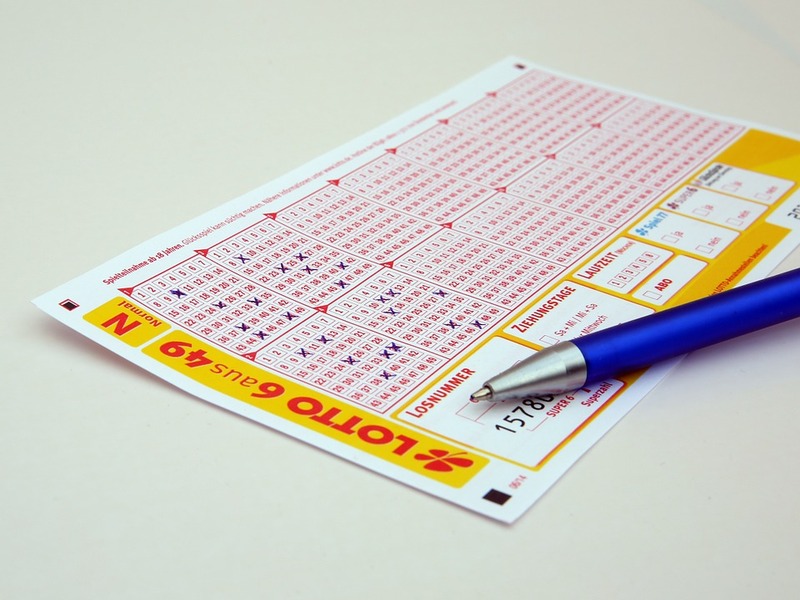 Northern BC residents have had quite a bit of success playing their lucky numbers as 36 people from our region became millionaires last year including Mike Jansen of Prince George as well as Stephen and Brenda Graf from Smithers. BC Lottery Corporation Spokesperson, Matt Lee spoke with My Nechako Valley Now. For those that are superstitious or have a formula on playing the lotto, Lee adds there is no right or wrong way to participate. Lee reminds people to have fun and to Know Your Limit and Play Within It.